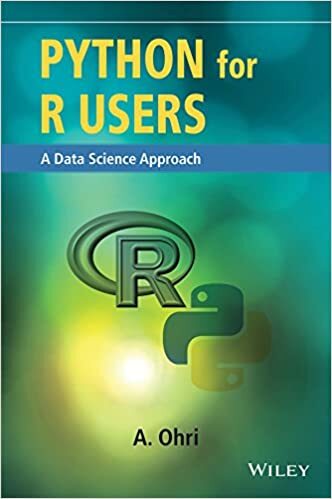 Despite R's popularity, it is still very daunting to learn R as R has no click-and-point feature like SPSS and learning R usually takes lots of time. No worries! 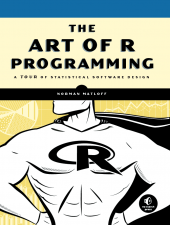 As self-R learner like us, we constantly receive the requests about how to learn R. Besides hiring someone to teach you or paying tuition fees for online courses, our suggestion is that you can also pick up some books that fit your current R programming level. 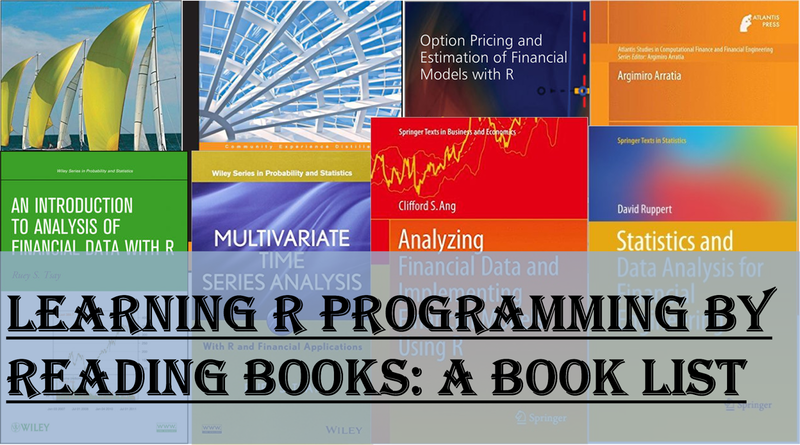 Therefore, in this post, we would like to share some good books that teach you how to learn programming in R based on three levels: elementary, intermediate, and advanced levels. Each level focuses on one task so you will know whether these books fit your needs. While the following books do not necessarily focus on the task we define, you should focus the task when you reading these books so you are not lost in contexts. At this level, I am expecting that you have very limited experience in using R or have forgotten how to use it. You should focus on familiarizing yourself with R instead of learning programming at this stage. 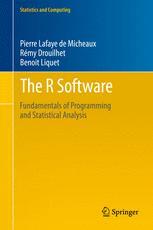 From our teaching R experience, a great start is to learn R with something that you are familiar with. If you are not a statistics student or graduate, you probably learn statistics from using software like Excel, SPSS, STATA, SAS, Matlab...etc. 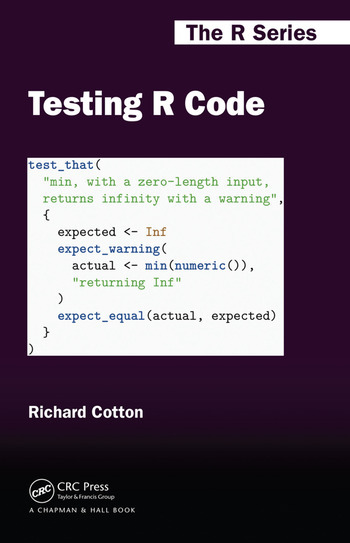 The following books will help convert your knowledge to learning R.
This book is for beginners, and the goal is to get you started. which packages to install and how to access them. idiosyncratic, and sometimes unwieldy software documentation. The book also covers many common tasks. 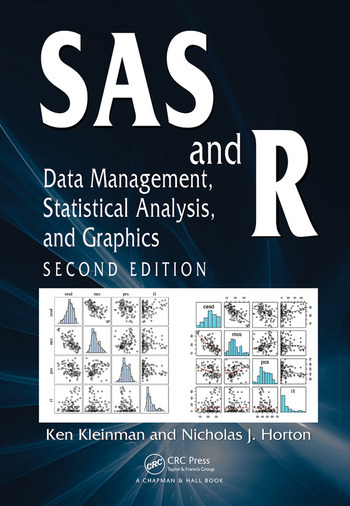 most like SAS and SPSS and compares them to R's built-in functions. Author: Muenchen, Robert A., Hilbe, Joseph M.
from one platform to the other as quick and painless as possible. language to the reader who might be unfamiliar with the other. Another way to leverage your knowledge is by using your field knowledge like finance, economics, education...et al. You can find those books in my another post here. and your programming skills can range from hobbyist to pro. gradual stages, starting with simple functions. Author: Owen Jones et al. If you have read all the books above or written some R functions, why not starting to write your own packages? Making packages is a great way to share your code and most importantly you will learn how to document your code. If you would like to see a quick tutorial post on how to learn writing R packages, we also recommend Karl Broman's R package primer . 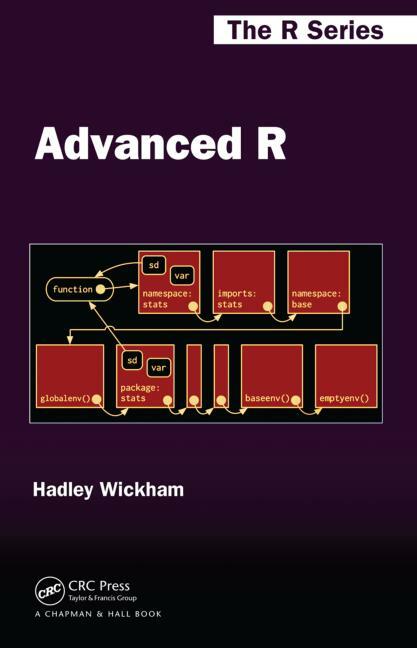 The following book list starts with Hadley Wickham's R packages which provides detailed step-by-step procedures to build your very first own package. Once you finish reading Hadley's R packages, you can read Hadley's R packages and Richard's Testing R Code to test and improve your package. 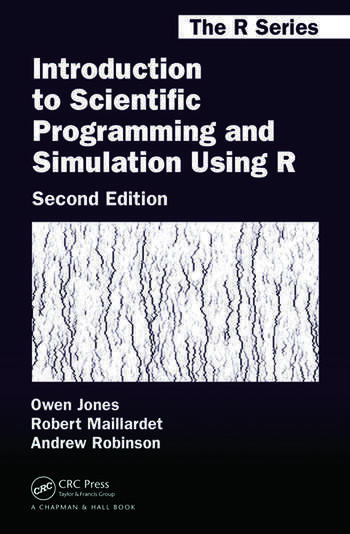 If you want to extend R, other two books will equip you with great programmer tools and knowledge. 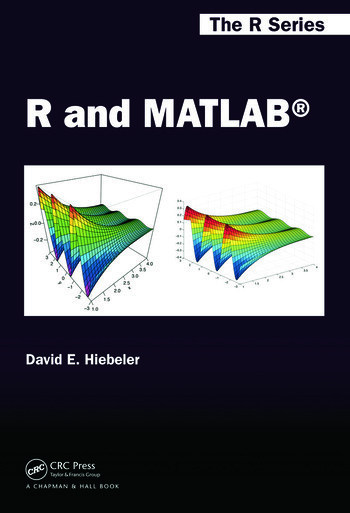 The book,Advanced R Data Programming and the Cloud , will teach you how to connect R to databases such as SQLite, PostgeSQL, and MongoDB. 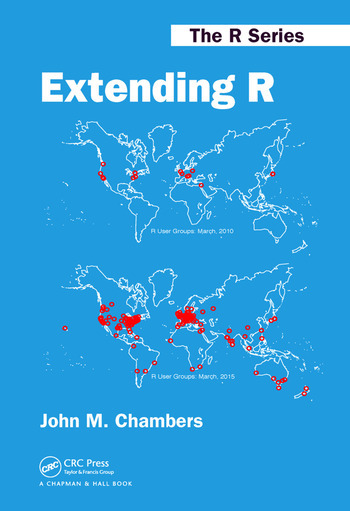 John's Extending R will demonstrate how to incorporate a new structure for interfaces applicable to a variety of languages such as Python, Julia, and C++. the author illustrates the elegance, beauty, and flexibility in R.
hands-on section to get R running in the cloud. 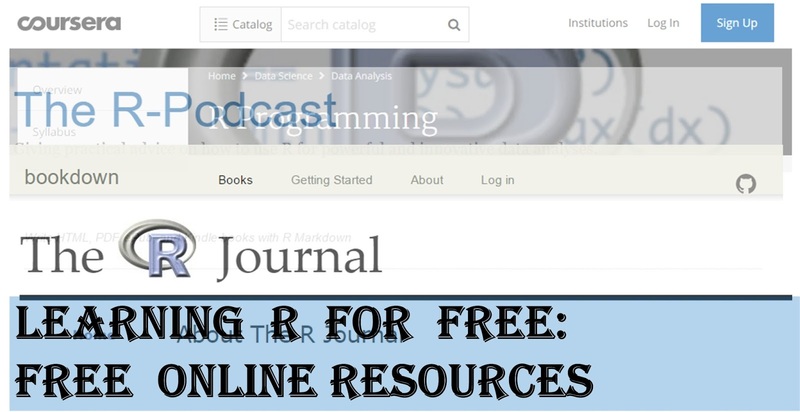 introduces new, valuable techniques that extend R.
Notice that the information above is directly collected from the publisher website and we just summarize it for you. Further details about these books can be assessed by clicking the book title links to the book publisher. Happy learning R and hope you enjoy the book list above!